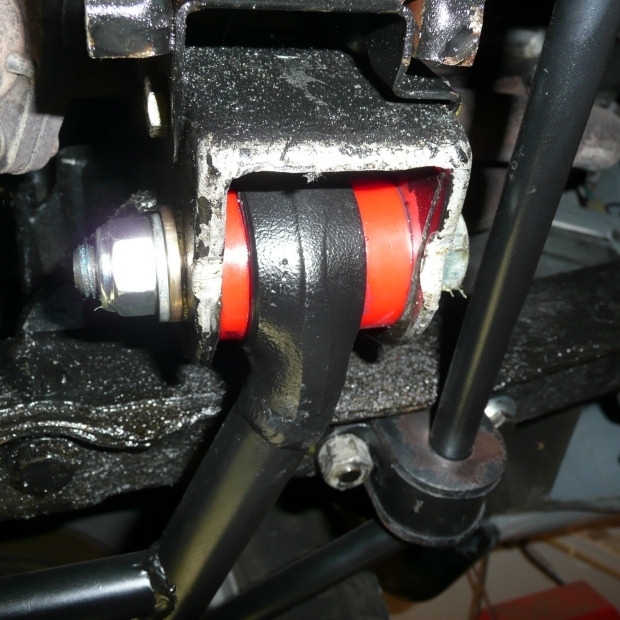 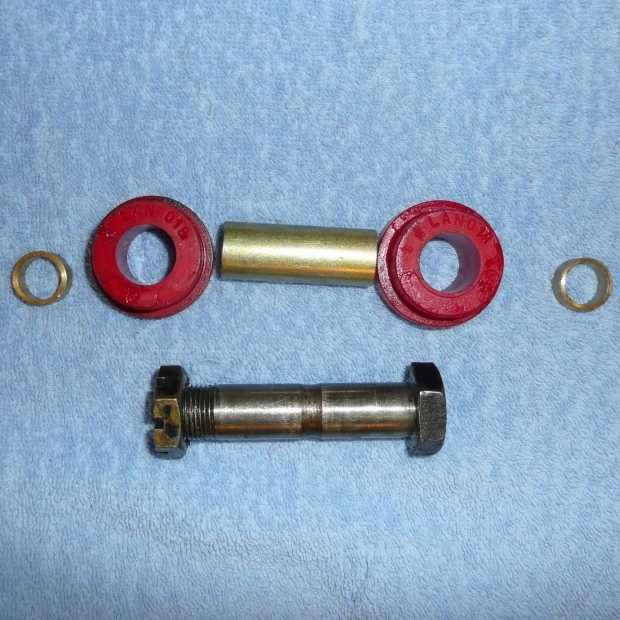 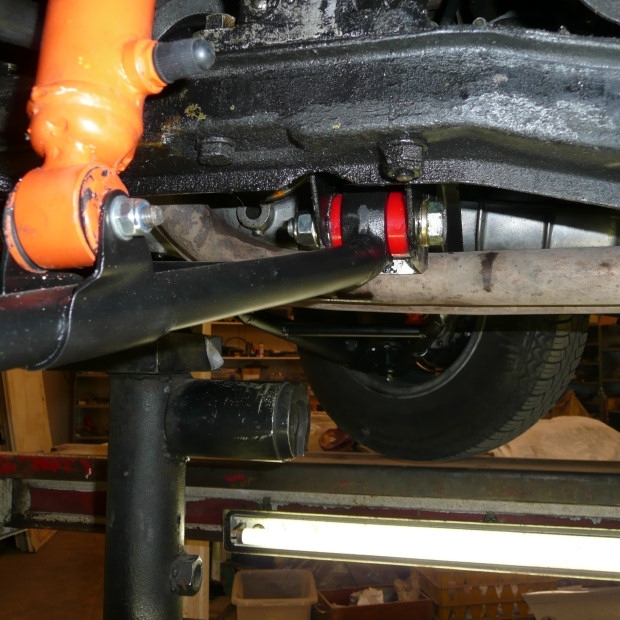 Poly-urethane suspension bushings in red for Lancia Flavia and Fulvia all series. 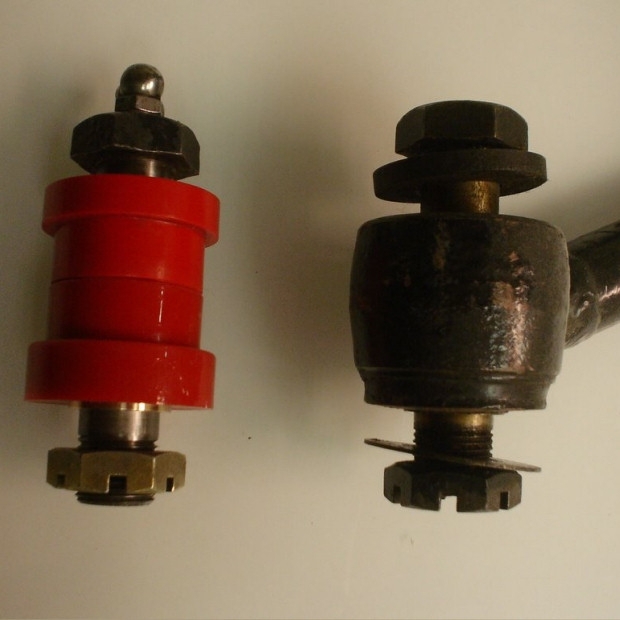 These bushings contain an inner magnesium-bronze lubrication free inner pipe. 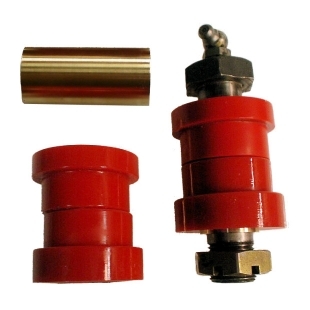 Price per 4 pieces (1 set) upon request.